Albert II, Prince of Monaco visited Oxford on the last week, where he held a speech for students of the oldest English university. He called on Oxford students to combat the “alternative facts” of climate change deniers. He said: “Despite the concern that they [climate change deniers] have generated, in particular over the past few weeks, I want to believe that reason will prevail. The new US president dismissed climate change as a Chinese hoax before the US election, and since then has appointed a string of people with links to the fossil fuel industry and a track record of global warming skepticism to senior positions in his administration. “We need to accept the unity of this globalized world, we need to accept that we are sharing this planet,” he added. 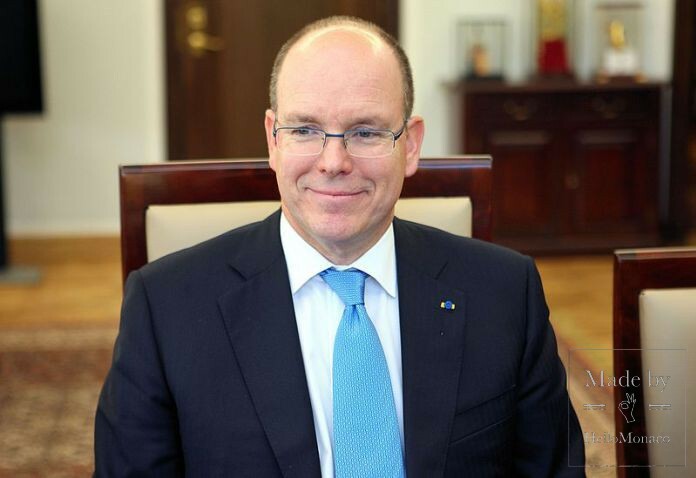 On the 3rd of March, His Serene Highness Prince Albert II of Monaco will fly to Mayotte as an ecologist, to represent the Prince Albert II of Monaco Foundation. 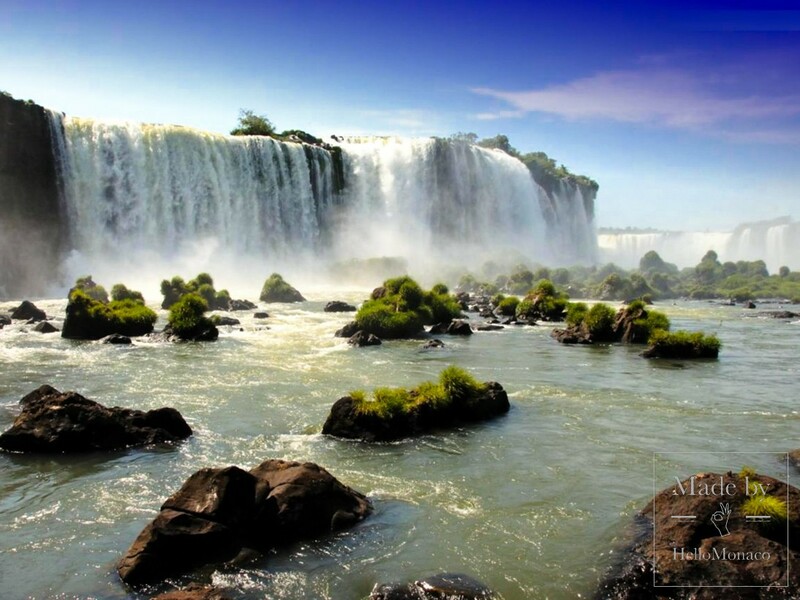 The foundation focuses on environmental protection and sustainable development with climate change and the promotion of renewable energies, biodiversity, water management and combating desertification as its primary objectives. The Prince, according to Mayotte News: “has chosen to come to visit this part of the planet, since he will be going to several of the French Scattered Islands in the same region in the company of Cécile Pozzo di Borgo, prefect and administrator of the French Southern and Antarctic Lands. Albert II will not spend a very long time in Mayotte, but this brief visit will allow him to be sensitized to the problems that the island has in terms of the environment. Since Mayotte has one of the world’s largest lagoons, it will certainly be interesting to learn about the risks that global warming weigh on the life of its corals and its fauna.” Albert II will depart by private flight. An educational concept launched at the AWI, which goes against the tenacious cliché that Arabs are only people of the desert. Without their maritime culture, which dates back thousands of years, world trade as we know it might never have emerged. 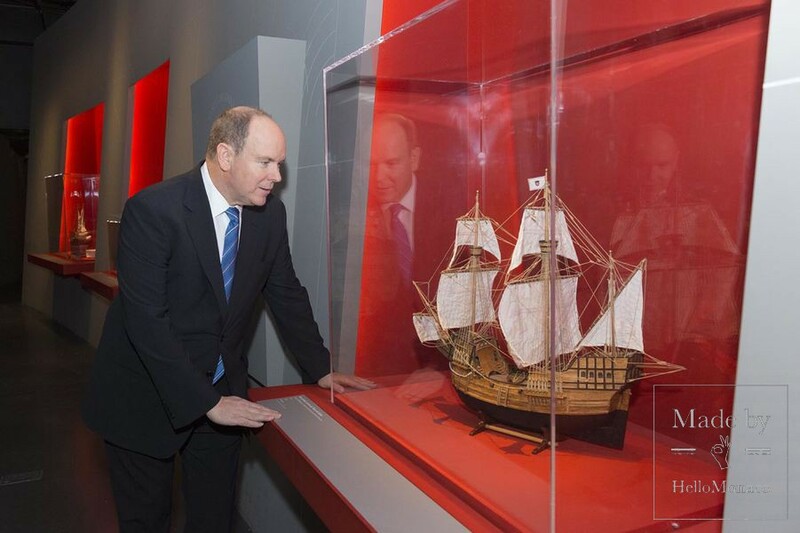 And who better to confirm the success of this new exhibition than a fine connoisseur of the seas, Prince Albert of Monaco? 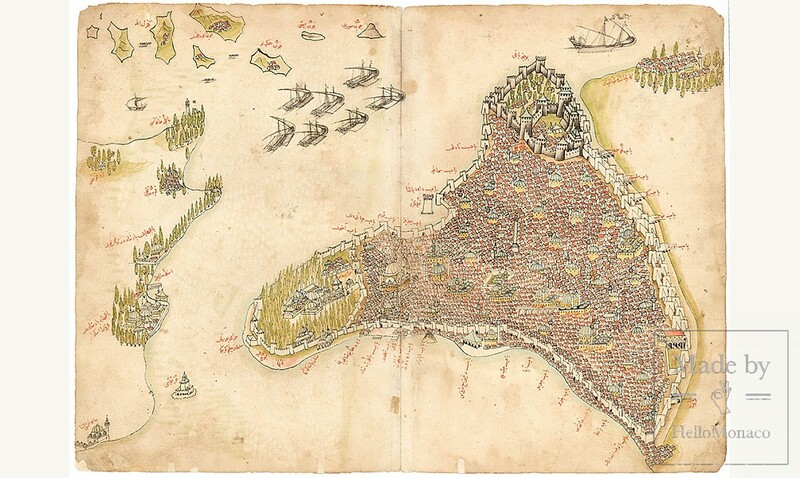 Braving the frightening and fascinating side of the ocean, the Prince plunged into the maritime adventures of great Arab and European explorers. Under a starry sky, the first planispheres appeared, amusing Prince Albert, as the concept of the world for geographers of the time was much different from what it is today. More continents emerged, with the first commercial routes and their goods. “But where is Sinbad’s magic belt?” Asked the Prince to Jack Lang. Albert of Monaco does not forget the tales from his childhood. At the peak of the story, which describes the recent discovery of ancient goods, he pretends to be surprised at the fact that precious stones were not found in the loot. Completely caught up by the magic of the exhibition, the Prince did not want the exhibition to end and expressed an astonished “Already?”. 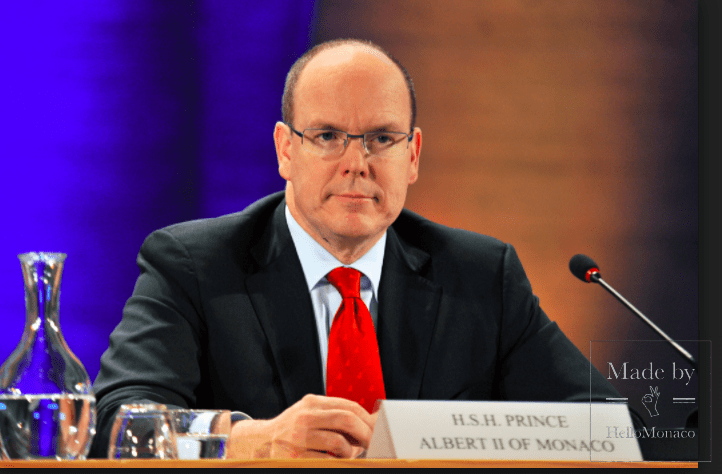 The fight for the protection of the sea and the oceans is one of the great commitments that Prince Albert II has long defended, notably through his foundation. For him, it is also a family legacy. His grandfather, Prince Albert I, a great explorer and forerunner of oceanography, founder of the Oceanographic Museum of Monaco in 1889, a true temple of the sea, was one of the pioneers of Antarctica. The exhibition is opened to public till 26th February 2017. But not only Prince Albert II was in world’s media on the last week. At the beginning of the week Poline Ducruet announced the winners of the 6th New generation circus festival where she presided the jury. Princess Charlene of Monaco appeared in the news on the last week in connection with a sad occasion. She has sent a heartfelt message of condolence about Joost van der Westhuizen, which was read at the rugby player’s funeral on Friday at Loftus. The message was one of many messages sent by celebrities from the sports world and beyond. 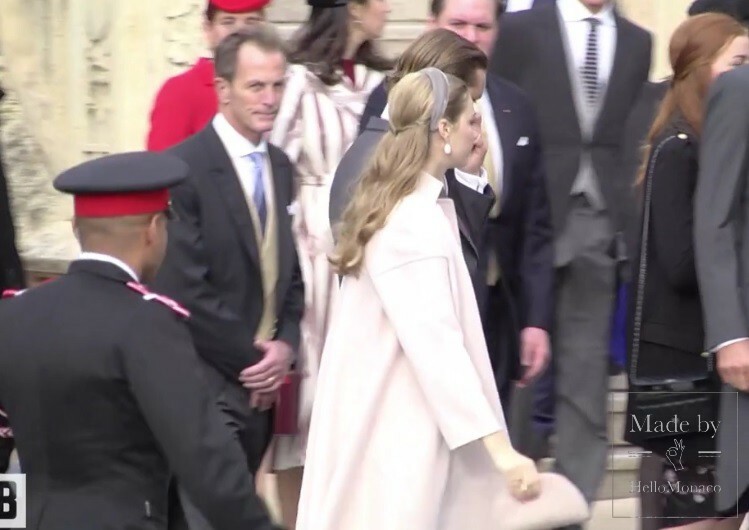 Meanwhile, the absence of the news from Pierre Casiraghi and his wife Beatrice Borromeo makes us think that the Grimaldi family might be welcoming a newborn? As we remember in one of her autumn interview Beatrice Borromeo admitted that she is waiting the birth of their first child with Pierre in the end of January 2017.